These ones are, by far, the most common. They are legitimate expenses that can be written off. However, I caution you....you have to make sure these are done in the right way for Canada Revenue Agency. What does "right way" mean? Simply put, Canada Revenue sees you as a commissioned business. If you are doing trade shows, then you are more than that...you have a business just the same as the little grocery store down the street. They expect you to have your expenses in order the same way the grocery store does. What would the grocery store do that you also need to do? The best way to have your business in order is to think the way the grocery store does. What steps would they do? Have a different business bank account and not mix it with their personal bank account. Record any kilometers they traveled for business purposes. Prepare to pay taxes at the end of the year...often between 15%-30%. Get organized. They will have a file cabinet, and maybe a bookkeeper. They keep their receipts. They know their deadlines to Canada Revenue Agency. Yes...you have to do the exact same steps. If you are audited, or if CRA asks to see your records, they will ask the exact same questions, and look for the exact same paperwork. I have been involved in audits for direct sellers. Trust me. 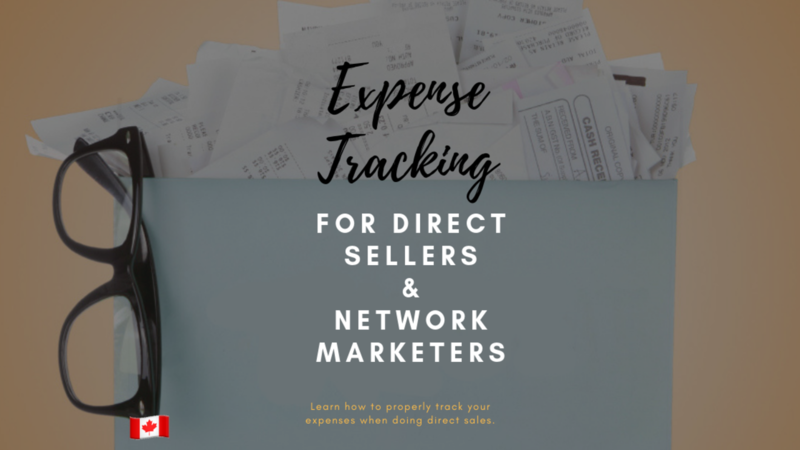 Many direct sellers treat this as a side hustle, just a little bit of extra income. Unless you want to be stung at tax time, you need to follow these expenses. 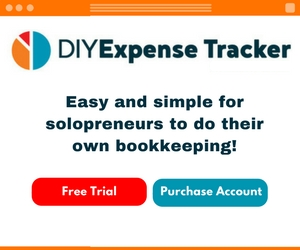 My course "Bookkeeping for Direct Sellers" will teach you exactly how to do each and every one of these steps. Watch my free 45 minute webinar, which will give you a ton of value, and free resources for you to take advantage of.